Hospitalet de Llobregat, or in short Hospitalet, is a city located at the North Western coast of Spain. It is one of the most densely populated cities of Europe and known for its suburb character. 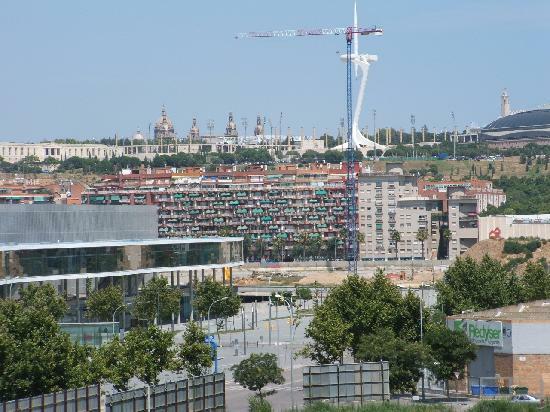 In recent years the economy has been improving and the city is escaping from the shadow of Barcelona, as its skyline shows. Due to the crisis, a lot of houses in Hospitalet are repossessed by banks. These villa’s and apartments are now in forced sale. This gives you the opportunity to buy your perfect home at the Spanish coast for a very profitable and affordable price. Above you find an overview of all bargains in Hospitalet.